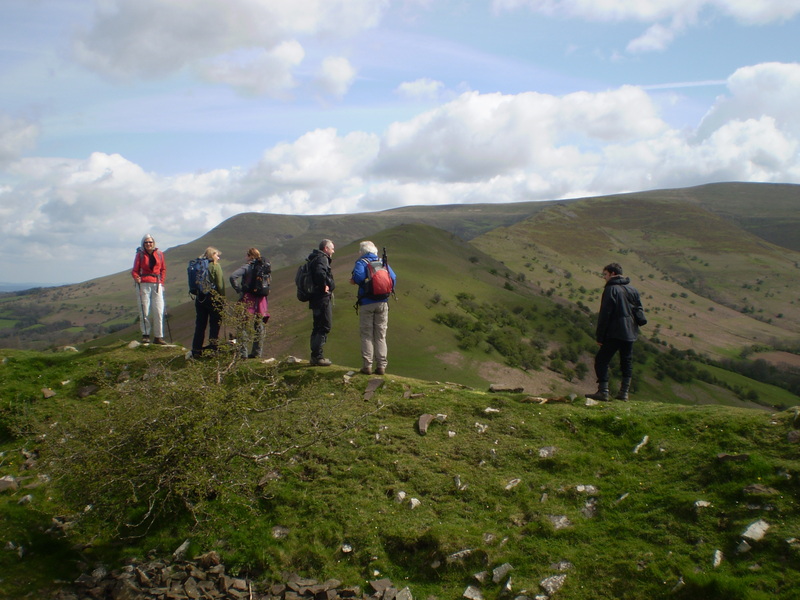 The Brecon Beacons Climbing & Mountaineering Club is based in and around the Brecon Beacons, although some members live further afield. 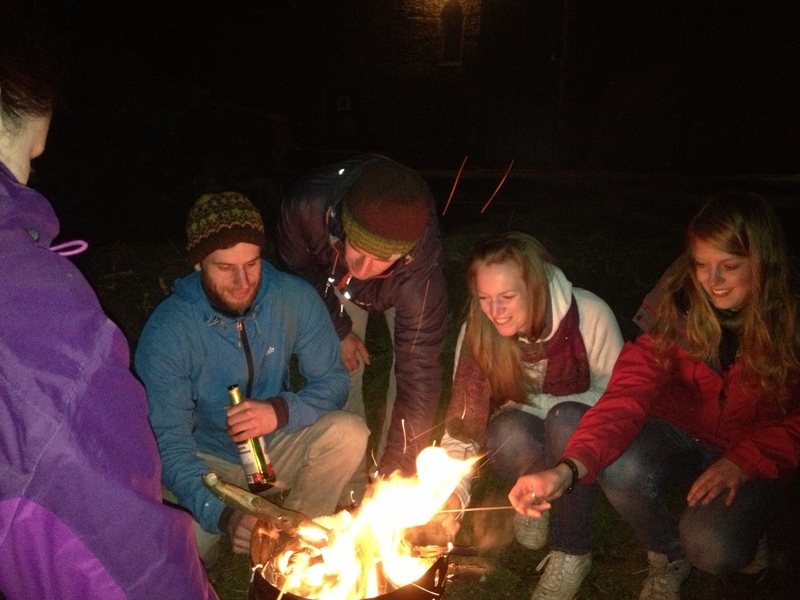 We are a friendly club which meets regularly for climbing and walking in the area, as well as farther afield. We are always keen to welcome new members, no matter what age, ability or level of experience, you will be assured of a warm welcome. All that is required is a love of the outdoors. 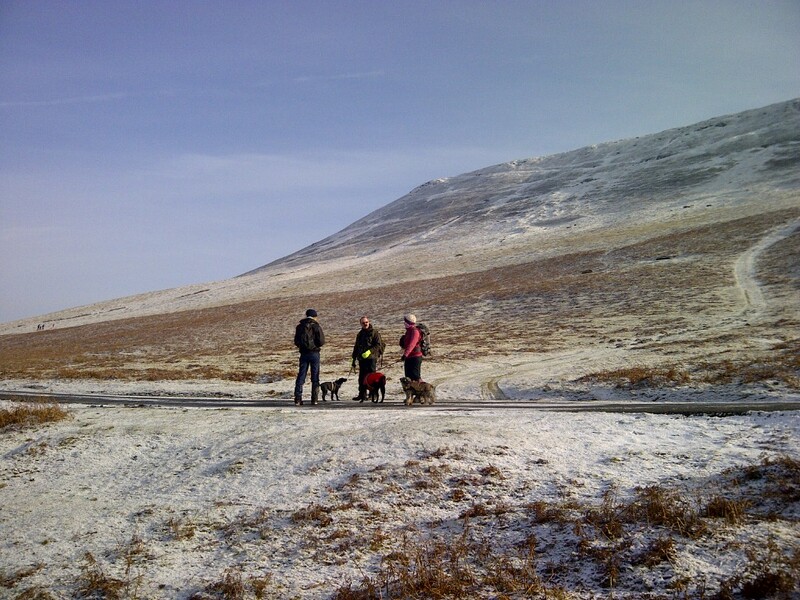 Throughout the year we organise walking and climbing trips within the Brecon Beacons, other parts of the UK and further afield. 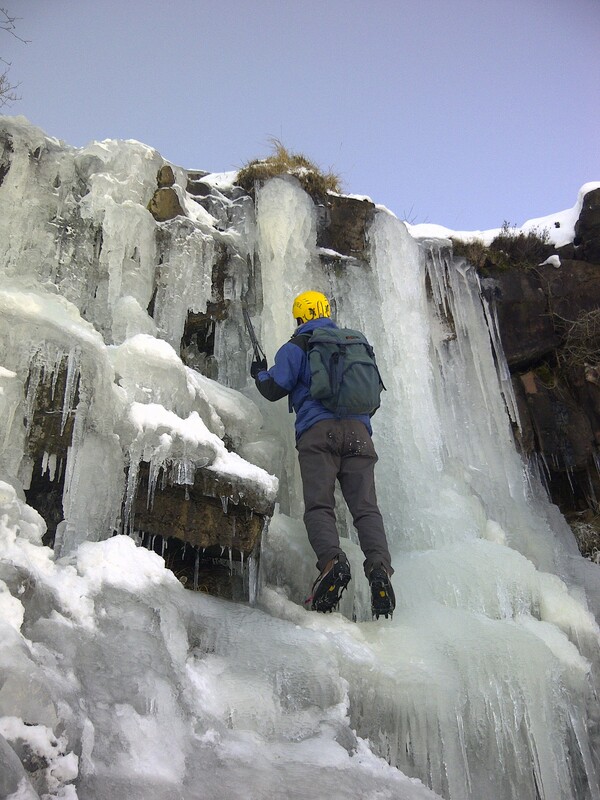 In the winter we have regular indoor meets for climbing and organise walks at weekends. 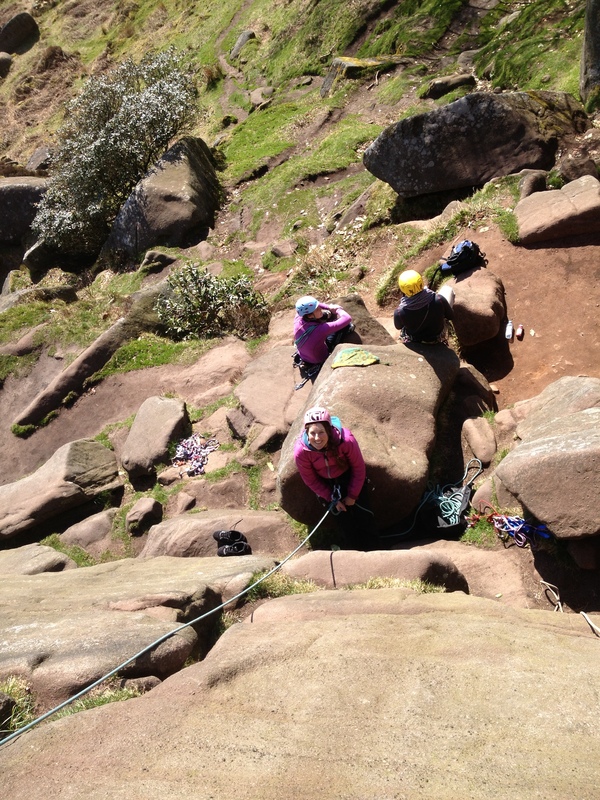 In the summer you are more likely to find us at the local crag in the evenings than at the climbing wall. 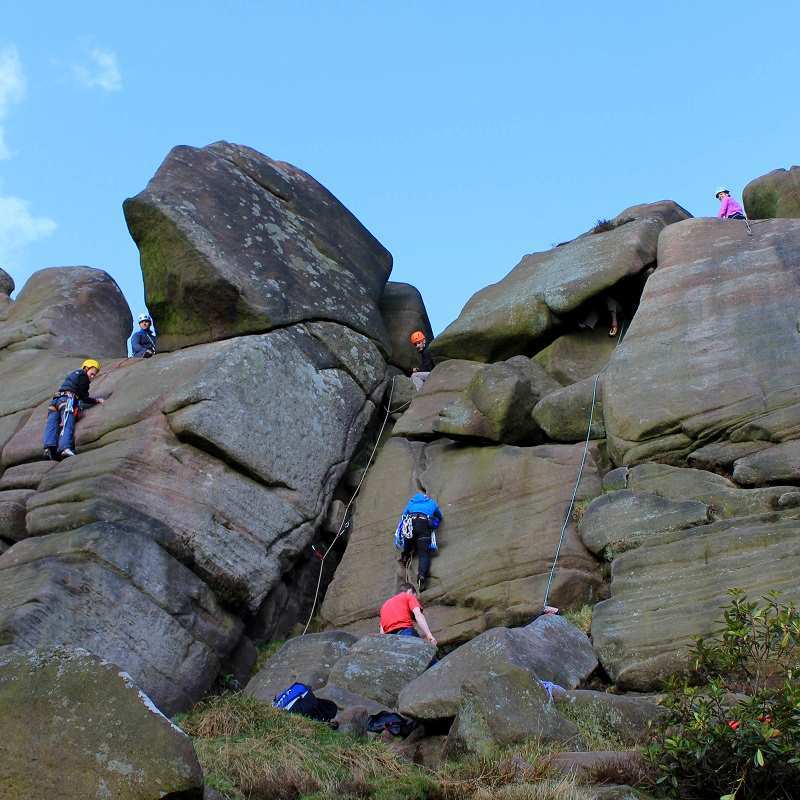 Members also get together more regularly for climbing and walking on an ad hoc basis. For details of these please see our events page or on facebook. Membership includes affiliated membership with the BMC, 15% discount at Cotswold outdoors and other outdoor shops. Please note membership will only be accepted on receipt of payment into the club account.